Lacy Altwine is an educator, actor, stunt performer and fight director. 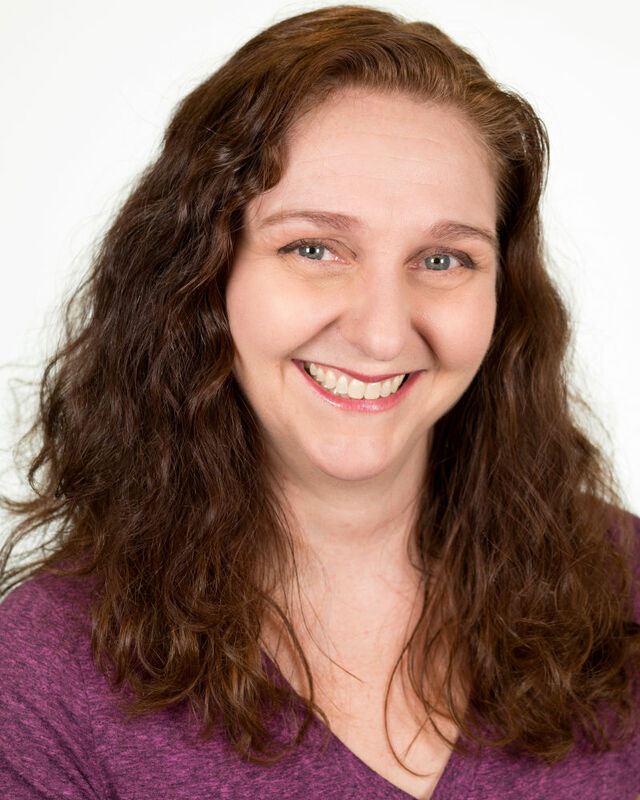 She has performed and choreographed scenes for many productions in film, television, community and fringe theaters in the Midwest, Pacific Northwest and Southern California. Lacy is also a Certified Teacher and Advanced Actor Combatant with the Society of American Fight Directors. She teaches Stage Combat Skills Proficiency Classes in Los Angeles and stage combat workshops throughout the United States.